Leicester Locksmiths News and Reviews from March | Leicester City Triumph! It’s been a fantastic month so far, for Leicester Locksmiths. The days start to get a bit longer, and a lot warmer, with the snow completely gone. The latest crime figures from Loughborough have been announced recently to cover the period of December 2016, in which the central area was worst effected, with over 100 burglaries, requiring many locksmiths in the area to help. BT have produced a useful article on the best ways to secure your home, including upgrading your locks, and strengthening your uPVC and glazed doors. And our heroes of Leicester, Leicester City Football club made it through to the next round of the Champions League! We continue to help you in the situations where you’re locked out of your home. Offering a full range of services to the entire Leicestershire area. So if you ever need a locksmith in an emergency, then don’t hesitate to let us know. 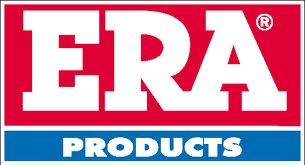 You can browse our full range of services here. 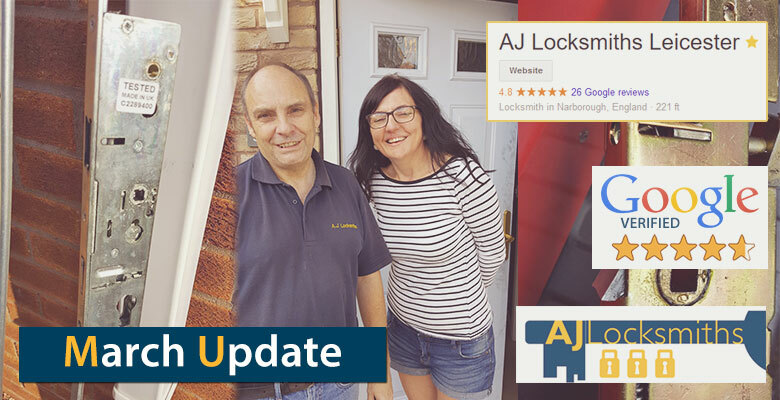 AJ Locksmiths Leicester is one the of best rated locksmiths in the area, and you can browse our reviews either by visiting our website, https://www.ajlocksmithsleicester.co.uk/, or by searching Google for our name, “AJ Locksmiths Leicester” without quotes.